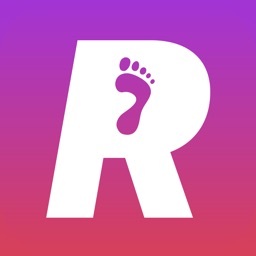 RunCadence Mobile by RunCadence, LLC. 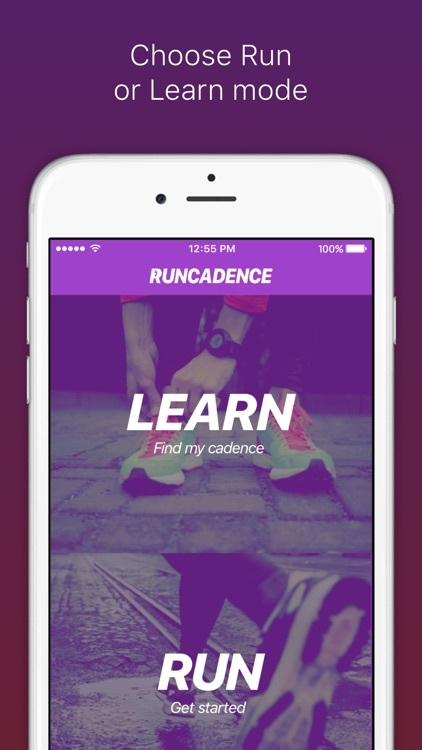 RunCadence was developed by two physical therapists to help the running community apply step rate to running via real time step rate notification and metronome. 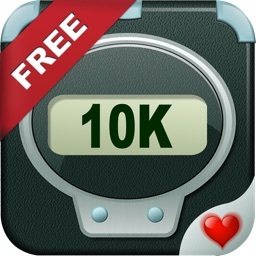 RunCadence App accesses the HealthKit on your IOS device that you already use and enjoy. 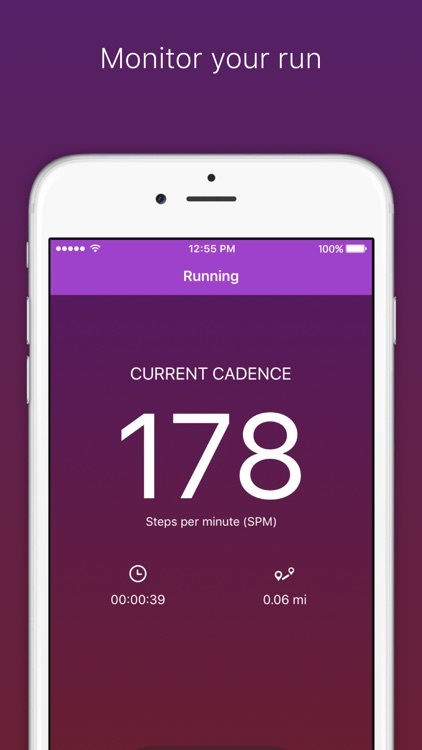 Cadence refers to the number of steps per minute (spm), and is a simple metric to help runners reduce their step length to help reduce the shock of impact at landing. 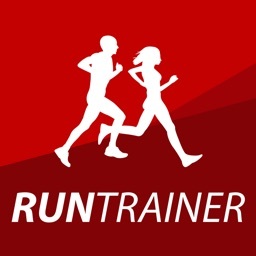 Over the past few years,studies have emerged that highligh the role of cadence to correct common running related injuries (RRIs). As little as a five percent increase in step rate, while keeping running velocity constant, has been shown to reduce shock absorption at the level of the knee by 20 percent. Additionally, increasing cadence by 10 percent above preferred leads to a wider step width and a more level foot placement, which can afford distinct benefits for runners regardless of foot strike pattern. 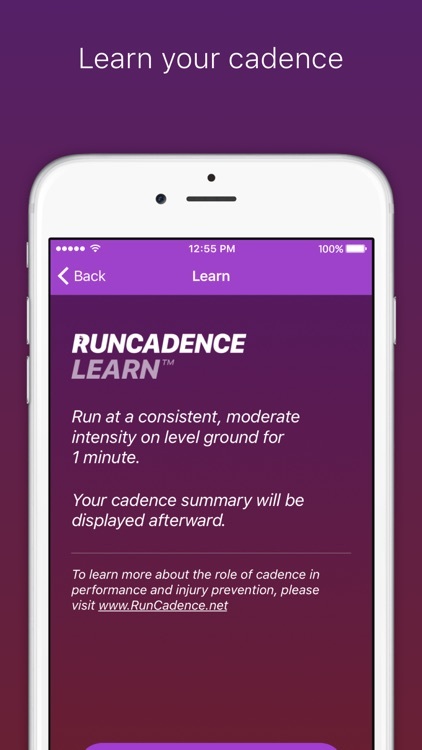 Start using RunCadence to get more in tune with your running. 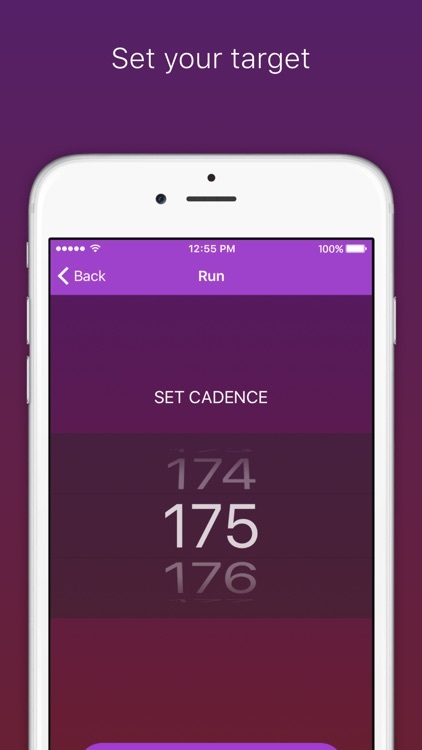 While no shortcuts or “hacks” to running exist, gait retraining using cadence is the next best thing. 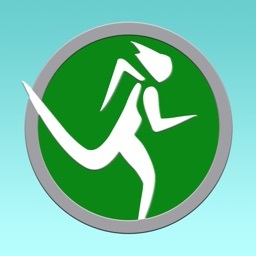 We encourage runners to go through the one-minute baseline test under “TEST” to determine your unique cadence.Upon completion, you’ll receive cadence values of +2.5, +5%, +7.5%, and +10% above preferred, which are meaningful values based on scientific consensus. These values can then be used as targets during training. 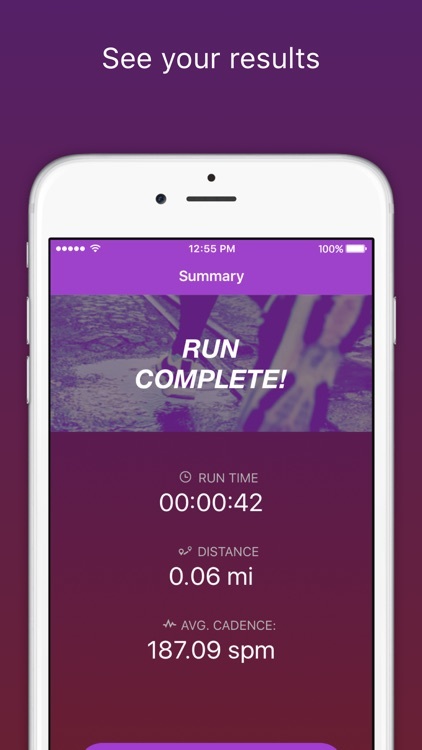 Disclaimer: Continued use of GPS running in the background can dramatically decrease battery life. 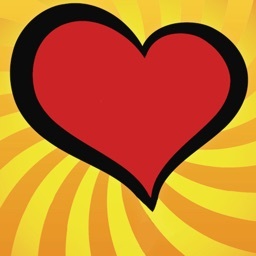 **For use on iPhone 6 and newer. 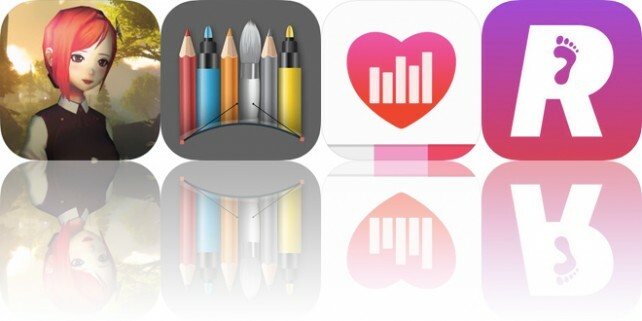 Today’s AppsGoneFree list includes an adventure game, an annotation app, and a health app.